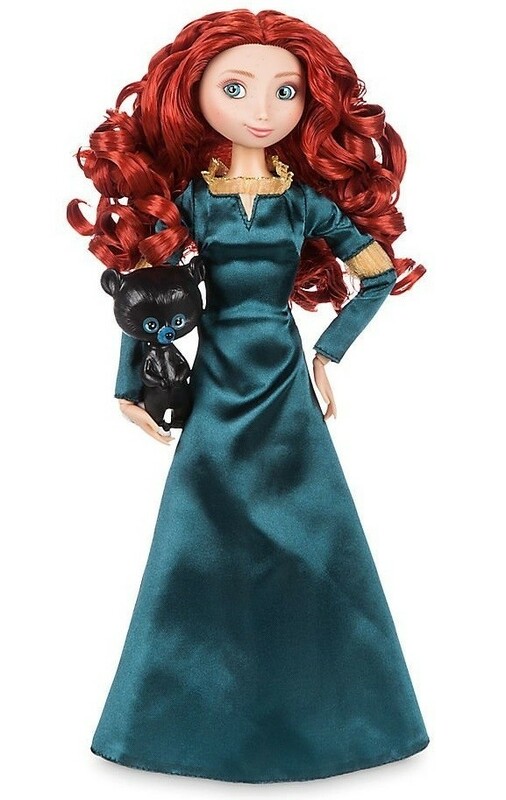 Revisit the epic story of Brave with this Merida Classic Doll! This fully poseable doll looks regal in her signature green gown, and she's ready for wherever imagination and adventure take her. She even comes with one of her bear cub brothers so you can act out all sorts of adventures! 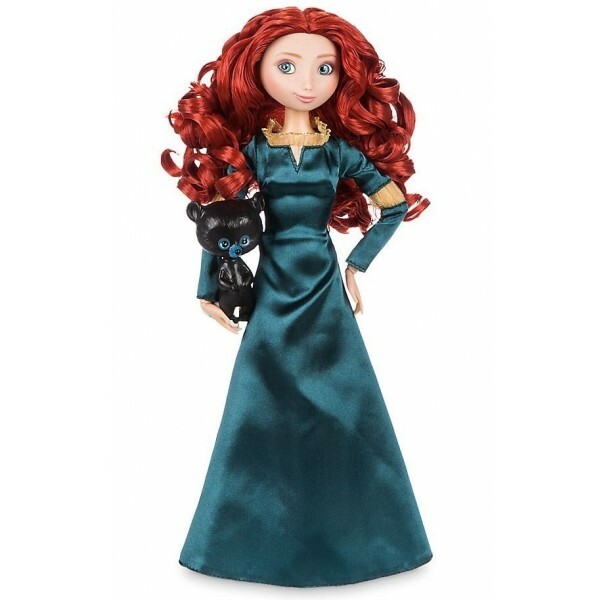 For more products featuring this popular Disney-Pixar character, visit our Merida Collection. For a wide selection of empowering dolls, visit our Dolls / Action Figures Collection.